A Happy Healthy Mummy: Just Jhoom! It does seem odd that working up a sweat will actually rejuvenate you far more effectively than slumping on a sofa with a chocolate bar or a glass of wine, but it’s the sad and sorry truth! You don’t have to go crazy and start signing up for half-marathons or anything (hang on a minute…) but you do need to find something that will get you motivated, get you moving and make you smile. And it needs to fit around your kids too of course! So, in my continuing quest to step outside my comfort zone (that’s where the magic happens apparently, although I’m not too keen on the idea of Paul Daniels popping up beside me) I went along to a local Just Jhoom! class. [Tuesdays 9.30 at Loddon Hall for local readers - call Steph on 01491 578277 for more info]. 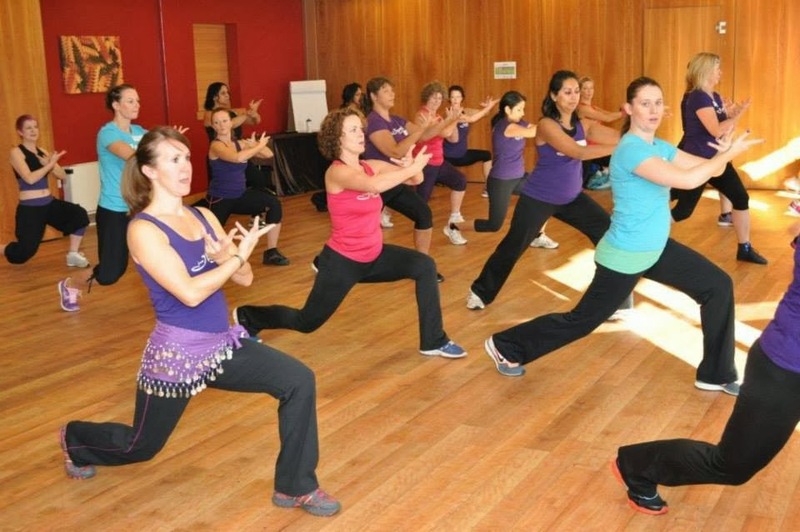 The class is an aerobic workout that draws on Bollywood style dances and music. It’s fun, catchy and can be adapted to suit all levels of fitness (making it an ideal first step on the road to mummy tummy removal). 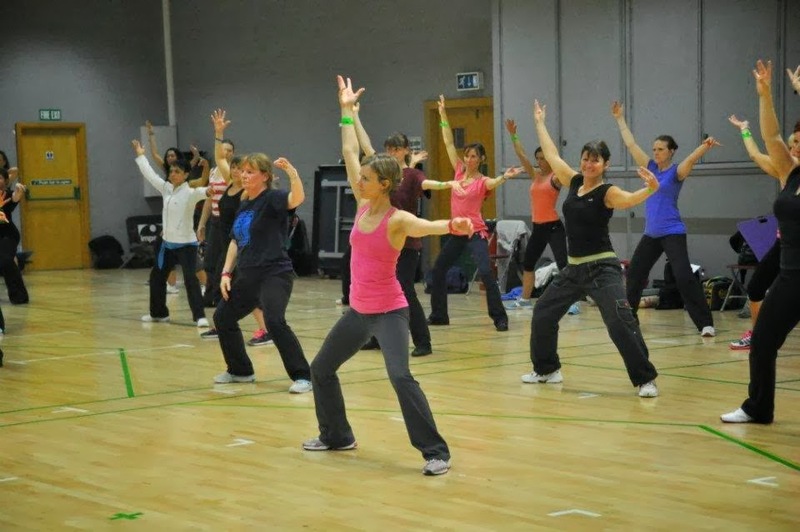 The choreography is relatively simple – if you’ve done aerobic classes before you’ll be familiar with the footwork – and adding in the authentic-looking Indian arms is surprisingly easy. You’ll start with a warm up, learn about 8 to 9 faster routines, and then have a proper stretch and cool down. As you get more experienced you can add more oomph and get properly sweaty! Sound good? Well, why not find a class near you? You don’t need much apart from comfy clothes and a pair of trainers to go along and see if this workout works for you. My taster class was free of charge too, so I had nothing to lose except my Bollywood cherry. Let me know what you think of this article in the comment box below. Do you have any other great workout classes to recommend? thank you for this fab blog - Steph is a Jhoomtastic Just Jhoom! Instructor - and her classes are well worth a visit! Agreed - Steph is really motivating - and Just Jhoom! is so much fun! Thank you for commenting. I feel that this is written purely for me.... It is always hard to find the time but I know having not had as much "me" time as usual, that I have felt more tired and stressed (although whilst actually on the sofa with a glass of wine - I do feel momentarily better..!). Just need to get back into the swing of a new year and a new routine. It's odd that the more you do, the more you can do! Sometimes you have to consider yourself though - all work and no play...makes everyone have a miserable day!!! It started in Cranleigh, Surrey. I think it is easier than Zumba, the footwork is already familiar so you can moving quicker. Thank you for commenting.